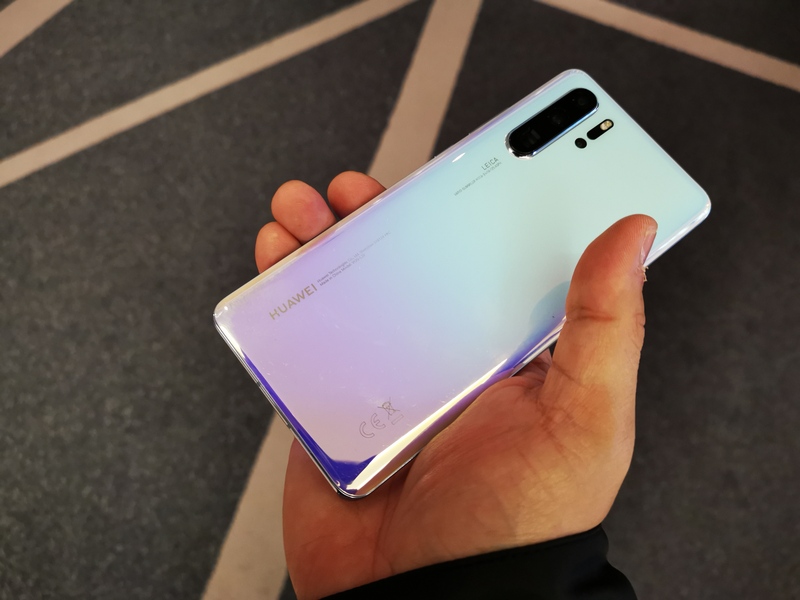 Huawei certainly has its hands full in the months leading up to the big P30 Pro launch today in Paris. Away from the foldable phone unveiled last month, this “bread-and-butter” flagship model is the one that will draw more buyers. And the Chinese firm has its work cut out for it in its bid to unseat Samsung as the top producer of smartphones. The Galaxy S10+ is has hit the right notes. Can the P30 Pro do just as well? On paper, the P30 Pro has all the necessary brawn and brain to make it a powerhouse. It comes with the same Kirin 980 processor first found on the Mate 20, for starters. You also get 8GB of RAM to ensure things are buttery smooth when using the device. Huawei has included 256GB of internal storage, which is probably enough for daily snapshots and video clips. For those who want to store a lot more files, the storage can be expanded using Huawei’s own nano SD memory card, first seen during the launch of the Mate 20 Pro. A full day of use is also possible thanks to the 4,200mAh battery powering the device. It can be charged wirelessly using the 15W charging pad or through Huawei’s 40W supercharger, for those who are pressed for time. Huawei’s P series is always about the camera and the aesthetics of the phone, as opposed to the Mate’s more business-like appeal. 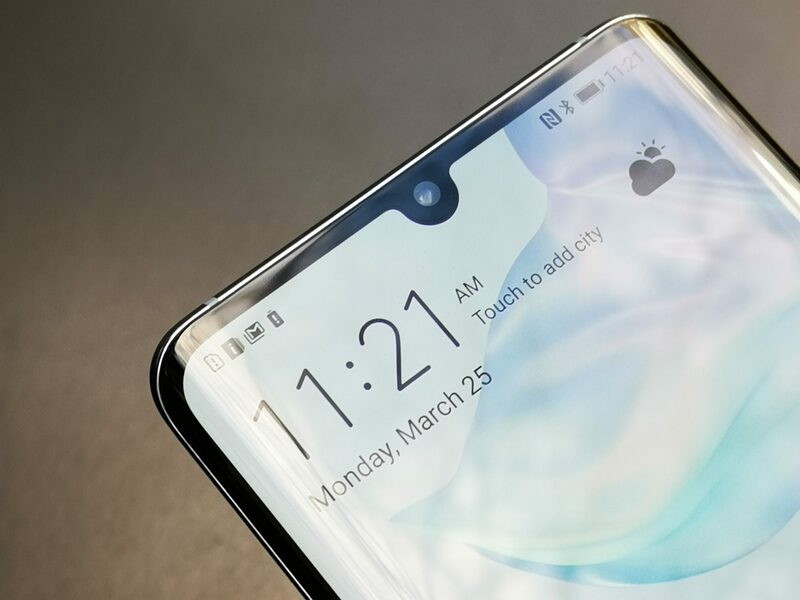 So it is quite puzzling that Huawei has chosen to adopt the “tear-drop” notch to house its front-facing 32-megapixel, f2.0 camera instead of the more likeable punch-hole screen used by the Honor View 20 smartphone. Coupled with the fact that the 6.47-inch Full HD+ screen is of a lower resolution than the Mate 20 Pro’s, the P30 Pro is arguably the lesser endowed of the two. To be fair, the screen resolution is sufficient for most users and the notch can still be hidden with a black bar should you choose to do so. 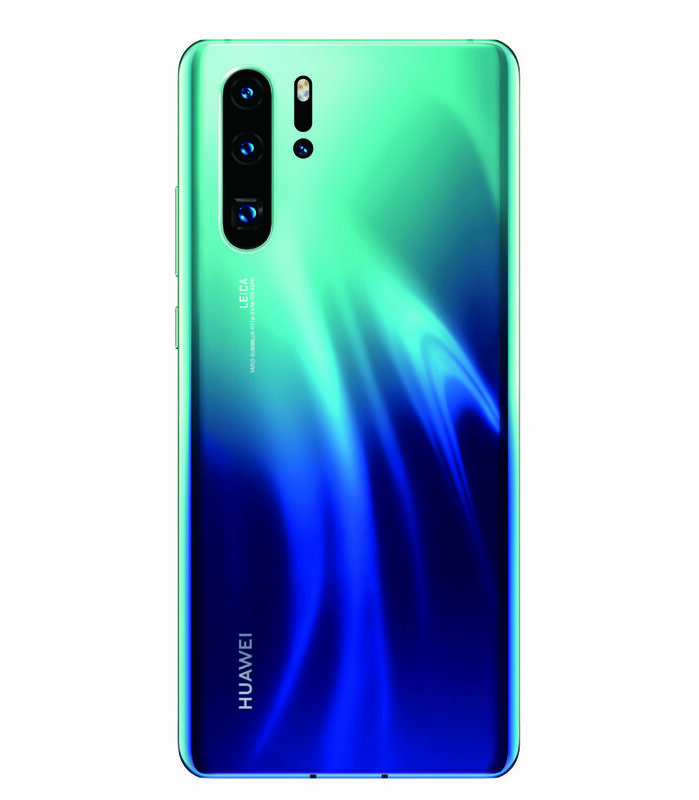 The new phone also adopts the same curved screen seen on the Samsung Galaxy S10+ and the Huawei Mate 20 Pro. It does look more refined and sophisticated but it does not make the P30 Pro stand out from the other flagship phones. Users who prefer the flat screen of the P20 Pro will have to make do with the P30 instead. 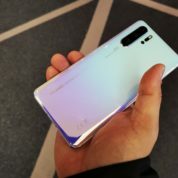 The new Huawei phone has also adopted the under-screen fingerprint scanner, like the one on the Mate 20 Pro. This gives you an easy way to unlock the screen. The alternative to the fingerprint scanner is the front-facing camera. 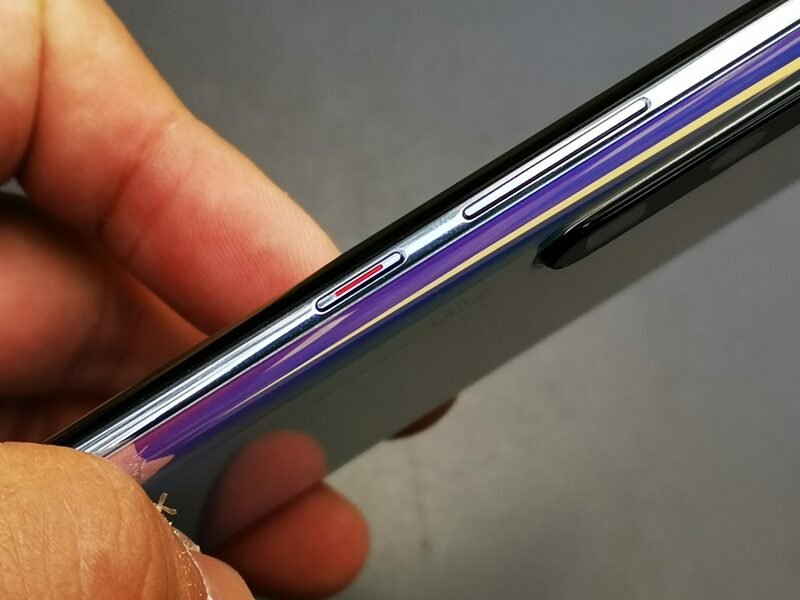 However, the P30 Pro does not have the same 3D facial unlock system, making it less secure than the fingerprint scanner. 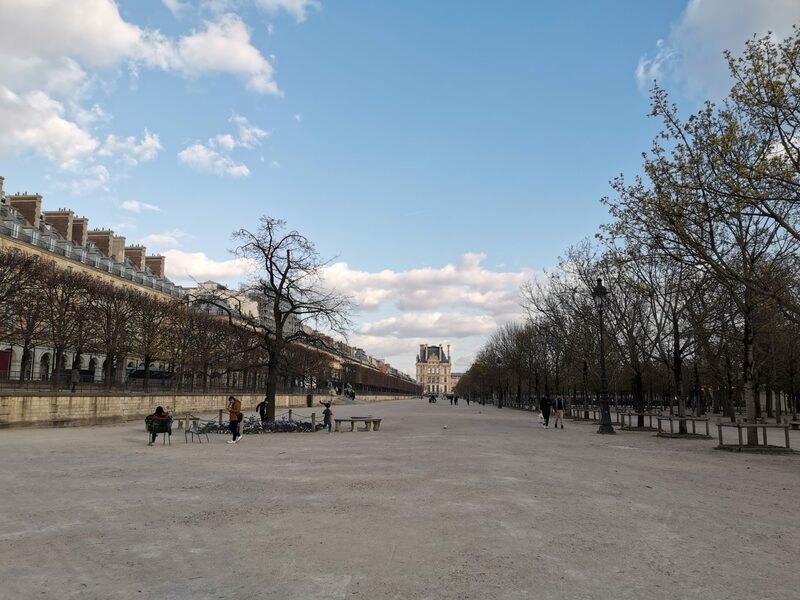 What I do like about the P30 Pro is the inclusion of the 16mm (full frame equivalent) ultra wide angle lens similar to the one on the Mate 20 Pro. This makes it a breeze to take interior shots and landscapes with the 20-megapixel sensor. 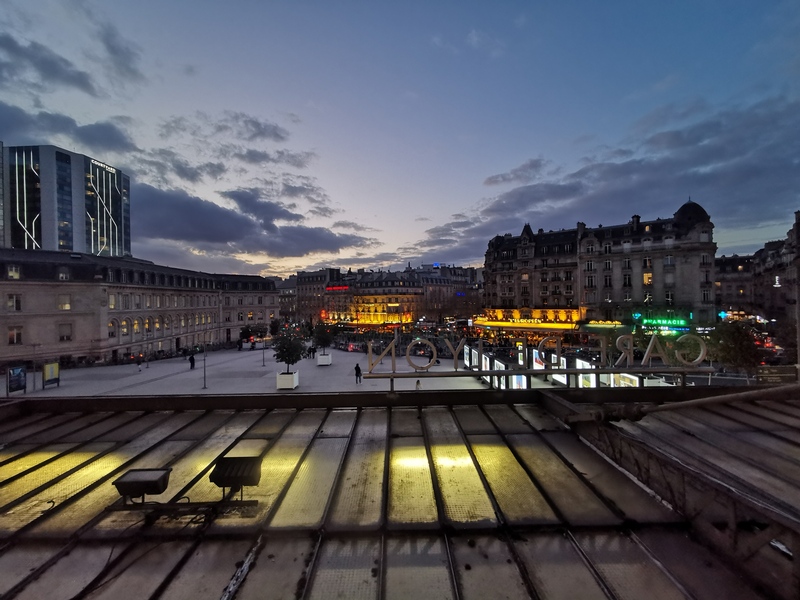 Using the same handheld night scene mode on the ultra wide-angle lens, I can easily capture low-light scenes such as Paris’ cityscape at night. The P30 Pro has not only included the same f2.2 wide angle lens found on the Mate 20 Pro, but also feature a new f2.4 optical zoom system. This can reach as much as 5x (125mm full-frame sensor equivalent), 10x hybrid zoom (280mm at full-frame sensor equivalent) or 50x digital zoom with the 8-megapixel sensor. 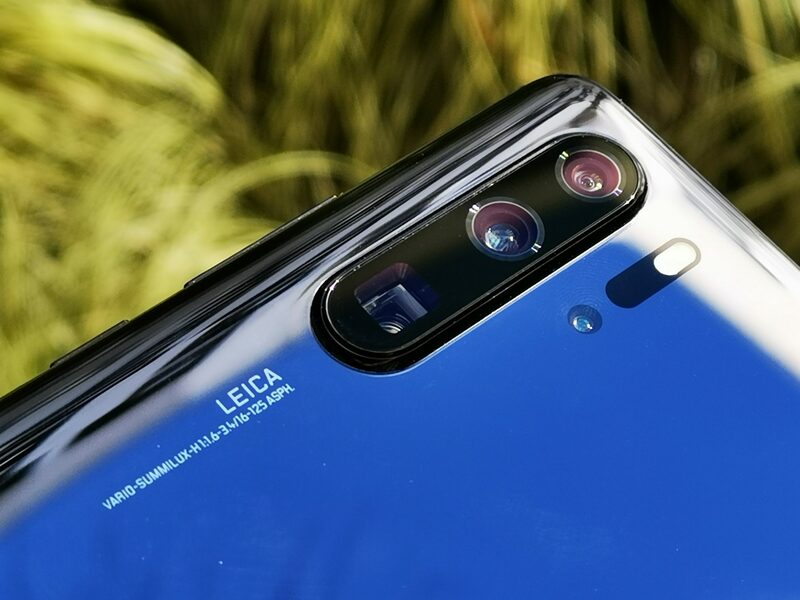 Huawei, together with Leica, has managed to squeeze a mechanical zoom into the phone’s svelte body, which is an improvement over Mate 20 Pro’s 3x optical zoom. 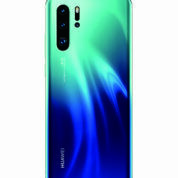 Unlike older smartphone designs such as the Samsung Zoom, which has the lens protruding out, Huawei’s periscopic design allows the lenses to be housed within the thin confines of the smartphone body. This is not the first time we are seeing this, of course. Asus’ ZenFone Zoom and Oppo’s Reno have the same type of zoom mechanism. What remains to be seen is how Leica’s design of the f2.8 lens is able to extract details with the 8-megapixel sensor. In the short time that I have had with the phone, I can say the image quality from the 10x hybrid zoom is very good. Certainly great for social media. To maintain the best image quality, the 5x optical zoom is the furthest I would use in most circumstances. The result from the hybrid zoom at 270mm (full frame equivalent) on the P30 Pro. PHOTO: Wilson Wong. For the main camera, the P30 Pro retains the same 40-megapixel sensor on the Mate 20 Pro but has an upgraded 27mm f1.6 full-frame equivalent lens which has a wider aperture than Mate 20 Pro’s f1.8 lens. Like its predecessor, the new P30 Pro uses the pixel binning method to collect more light and colour information. 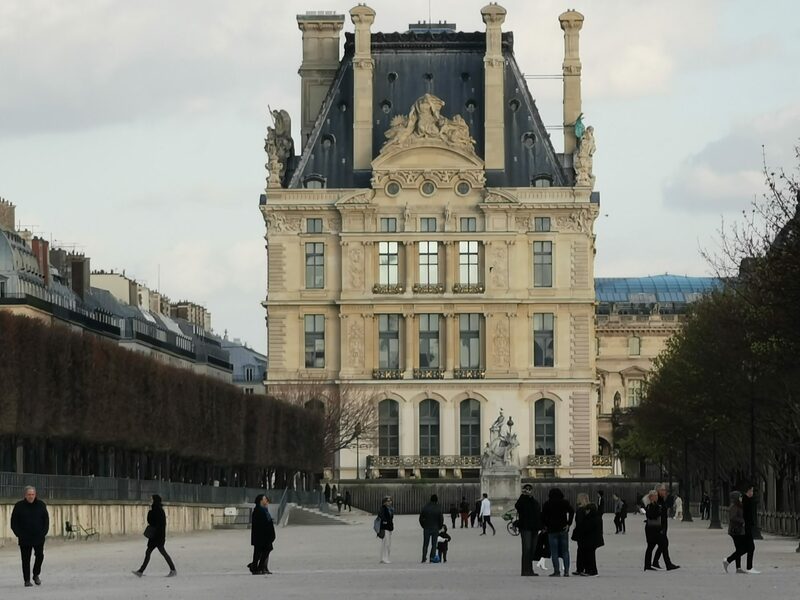 Even though this method produces 10-megapixel instead of 40-megapixel image files, the image quality is enough to produce good looking A4 size photos. You can still capture your images in full resolution but the camera will not be able to zoom. The main highlight of the new phone is the use of a new colour sensor array called the SuperSpectrum Sensor that uses a yellow filter instead of a green filter. The Bayer RGB sensor array has been the mainstay of digital imaging since its introduction in the early 2000s. It will certainly pique the interest of many photographers to see Huawei and Leica come out with such a new sensor design. 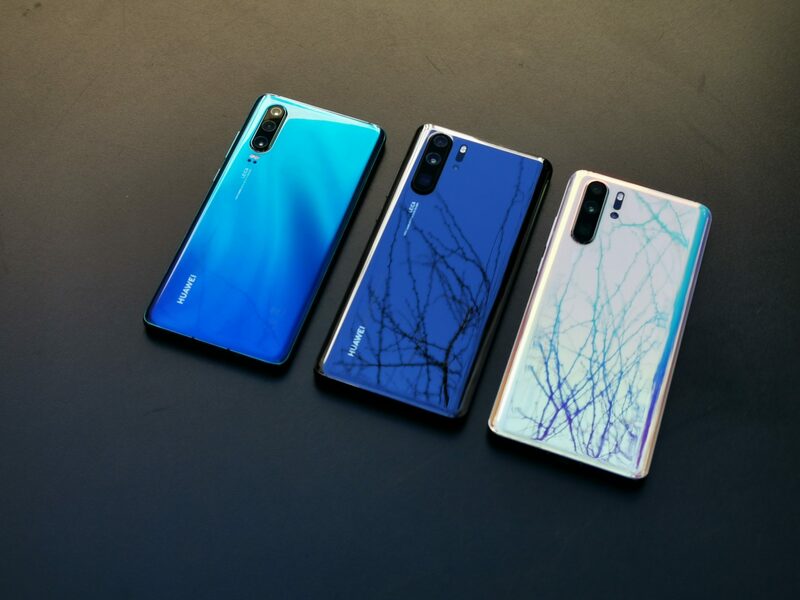 Huawei has claimed that the new yellow sensor can read both red and blue spectrums of light thanks to the new algorithm being used by the image processor. This makes it more efficient when it comes to capturing colour and light information from the image sensor, resulting in better colour accuracy and details in images. Using such a sensor would mean that low-light performance of the sensor should exceed those found on both the P20 Pro and the Mate 20 Pro. This is something I would be keen to test out in the days to come. To improve the camera’s ability to accurately extract the subject from the background, Huawei has included a Time-of-Flight sensor. This will ensure that portraits taken with the P30 Pro will have better bokeh or blur background effect being applied to the final image. The ToF sensor can also be used for other purposes such as Augmented Reality (AR) in the future. Other improvements to the camera include the combined use of optical and AI image stabilisation for both stills and video capture. The new smartphone can record in 4K resolution as well. Much more needs to be tried out before I can come to a verdict for the new Huawei flagship. The P30 Pro is slated to arrive in Singapore on April 6, at a cost of S$1,398.